You can call our switchboard with general enquiries and to be connected to departments or services. Our phone number is 0151 228 4811. 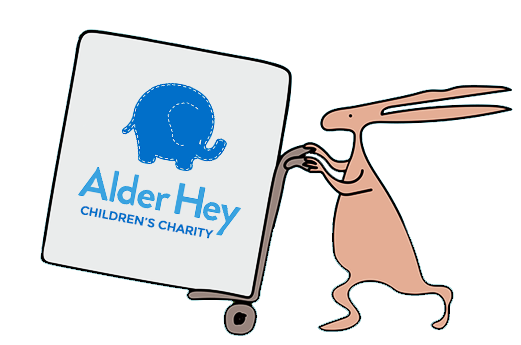 Please note some calls to Alder Hey are recorded for quality and training purposes.